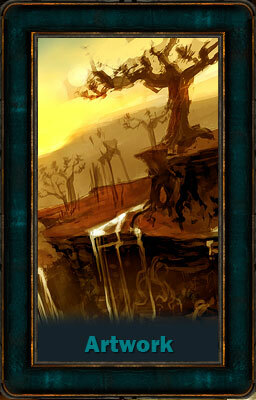 Over 100 high resolution artwork images for Diablo 3. A collection of screenshots taken from beta testing. Videos of Diablo 3 gameplay, Classes and their Skills. A comprehensive collection of Blizzard released videos is now available, all in one place. Using our on-page video player, you can learn everything you need to know about the new Diablo 3 game. A promotional cinematic of each new class of character as well as live gameplay captures, you’ll get a very good feel of what to expect when you start playing Diablo 3. 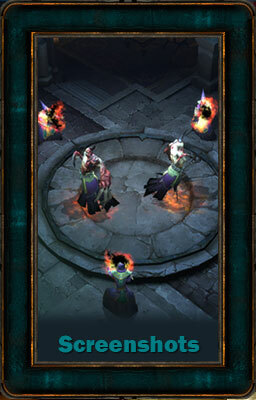 The new Diablo 3 gameplay has far exceeded that of the previous Diablo 2 game. The graphics are smoother, the storyline continues from where Diablo 2 left off and the controls have been revised to give the player a better for natural feel and control of their character during battles. We have put together a collection of Artwork, Screenshots, Videos and much more so that you can begin to prepare for the release of this epic game on the 15th May 2012.